Not only Priyanka Chopra but these four Indian women are attending Royal wedding of Prince Harry and Meghan Markle today. 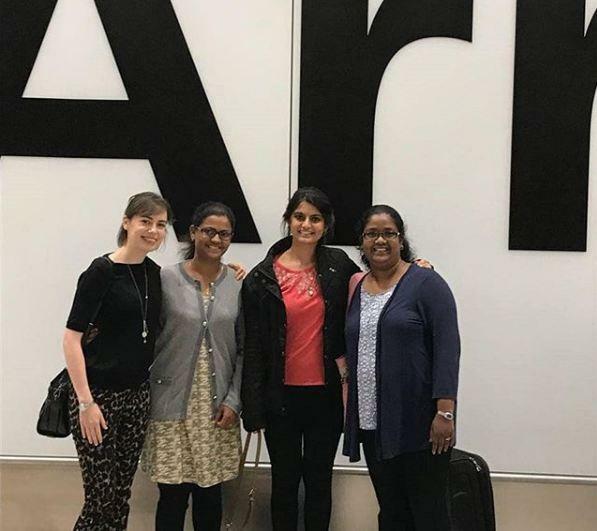 Suhani Jalota founder of Myna Mahila Foundation who won the 2017 Queen’s Young Leader award has already reached UK from Mumbai with three other colleagues Deborah Das, Archana Ambre and Imogen Mansfield. Jalota's foundation produces and distributes affordable sanitary pads to women slum dwellers of Mumbai. This is the only non-UK-based organisation to get this opportunity to be a part of the royal wedding and receive donations in lieu of wedding gifts. In an exclusive interaction with Catch News, Suhani Jalota said, "We are all very excited to be representing India at the celebrations in Windsor Castle. We are so honoured that she (Markle) chose us and kept her word that she would help us in every way she can,"
She also added that this is an honour and is like a dream come true. Excited Suhani shared that this was the first time that she boarded a flight. As Meghan and Harry are animal and bird lover, Jalota's foundation has made a hand-crafted wedding gift. It is a painting of a myna bird with messages for all the women involved in this charity. The message is written in calligraphy as Meghan is a calligraphy artist. 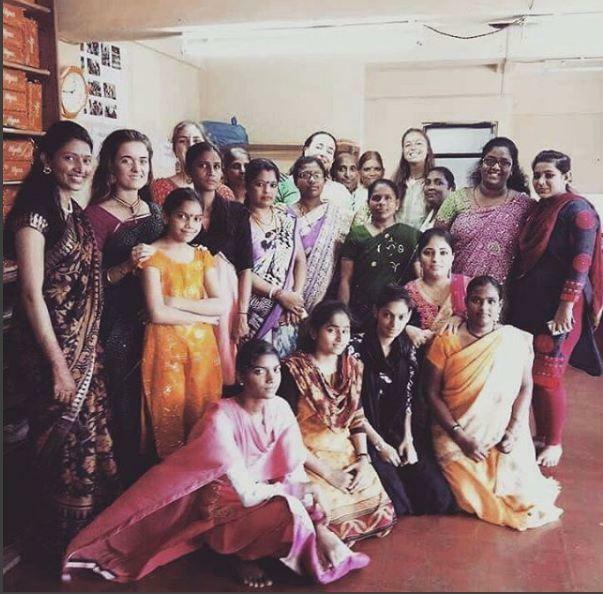 Jalota met Meghan for the first time in 2016 when UN goodwill ambassador (Meghan) visited India for an awards ceremony. 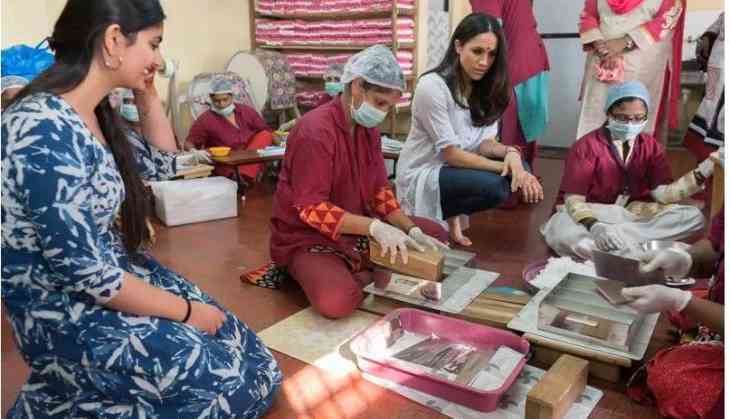 Then when Meghan visited India in 2017, she visited the charity.